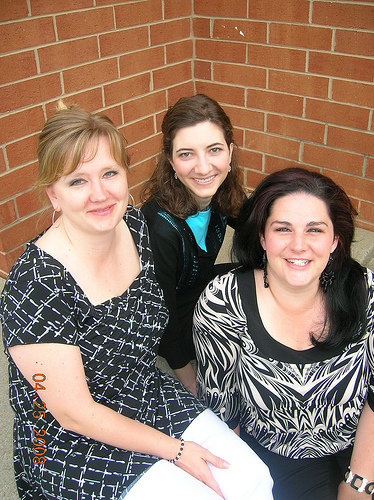 My favorite women’s trio (the word trio hardly does them justice) BETHANY will be making an appearance on several songs on my upcoming concert with Korbanas at The Master’s Loft in Winston-Salem on OCTOBER 24th! I am way stoked about this. These girls have been singing some beautiful music together, and have supported my songs with some tremendous harmonies. Also, they asked me to write their first “original” song, which they will be debuting at the Master’s Loft and Union Cross Cafe! Make sure you head out to one, or preferably BOTH, of these events! Live music from 7:30-9:30 both nights! Master’s Loft Concert with Korbanas!!! !